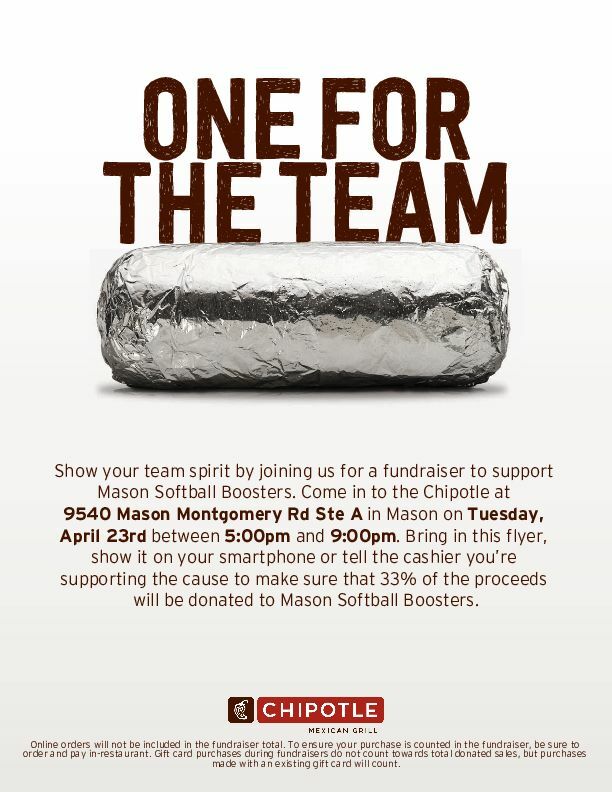 Bring your hunger to Chipotle on Mason Montgomery Rd April 23 between 5:00 - 9:00pm. Show the flyer below and read the restrictions carefully. Online orders NOT included. Varsity improves to 3-1 with two wins at home Friday. 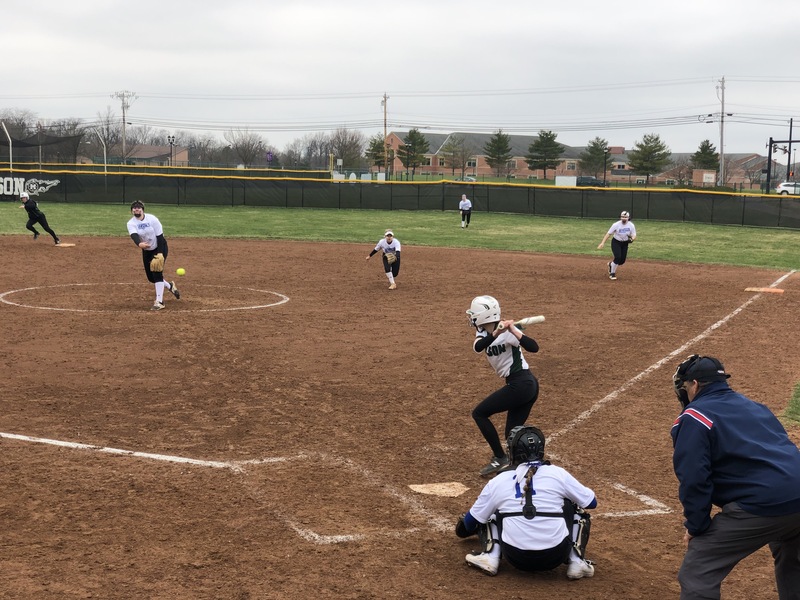 1-0 over Anthony Wayne in extra innings and 7-2 over Whitmer. Comets now stand at 3-1 after week one.